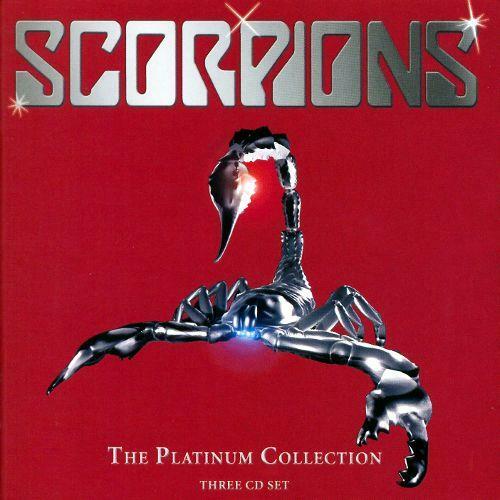 Scorpions - "The Platinum Collection"
On September 30th the Scorpions release their "Platinum Collection" at EMI! This triple CD allows an excellent overview over the work of the past 35 years of the greatest rock band in continental Europe. Next year, the Scorpions will celebrate their 40-years-on-stage jubilee . The Scorpions are by far the most successful Rock export of the last decades. 2004 they celebrated another hit with their album "Unbreakable". On this occasion the Scorpions now release the DVD "One Night In Vienna", which has been recorded during the "Unbreakable World Tour" in the summer of 2004 at the Vienna Donauinsel.